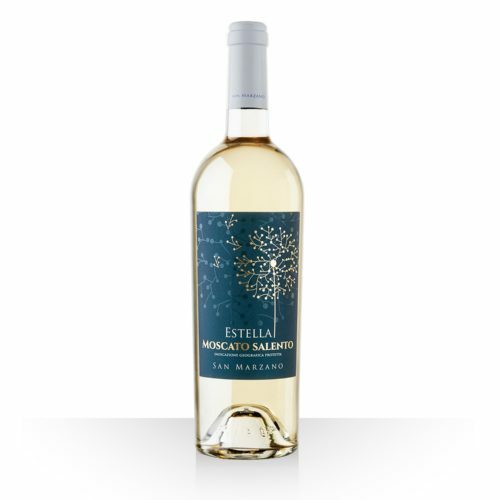 Light straw in color, the Conte dei Balbi Moscato d’Asti has a pleasantly frothy mousse of tiny bubbles with aromas of white peaches, orange blossoms and star jasmine. 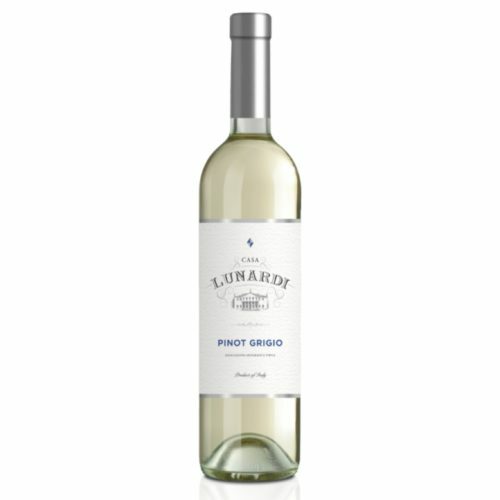 Low in alcohol and light in body, you couldn’t pick a better wine for summer picnics, graduation celebrations or Sunday brunch. 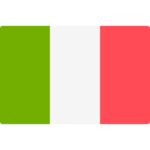 Colour: Ruby red. 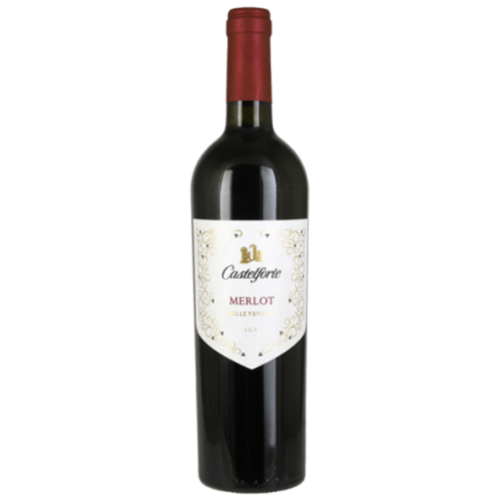 Aroma: Fine aroma of red fruits with floral scents and sweet spicy notes. Flavour: Fresh, velvety and lightly astringent. With lingering aftertaste. 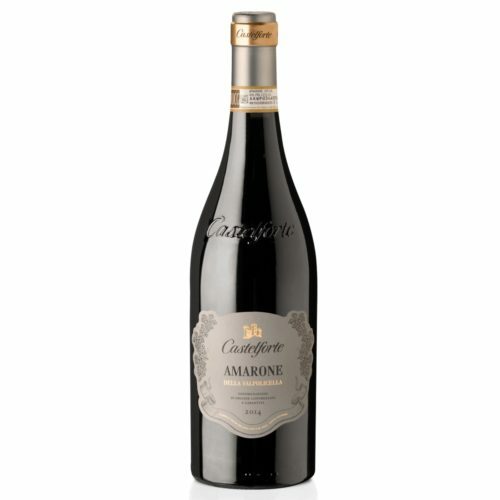 Castelforte Amarone is an elegant full-bodied wine with a complex bouquet of cinnamon, cherry jam and walnut and a palate of ripe black cherry fruit with notes of vanilla and coffee on the finish. 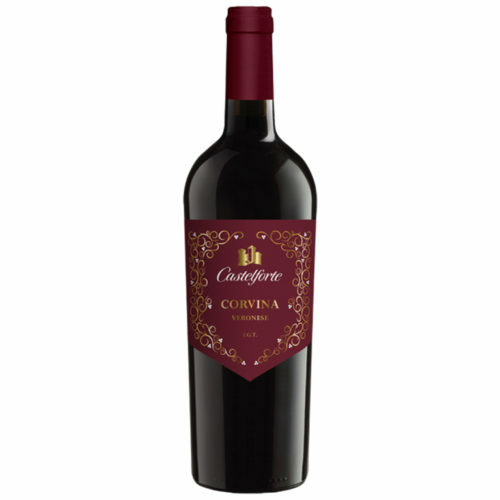 It pairs perfectly with rich pasta dishes, game and grilled or stewed meat as well as mature cheeses. 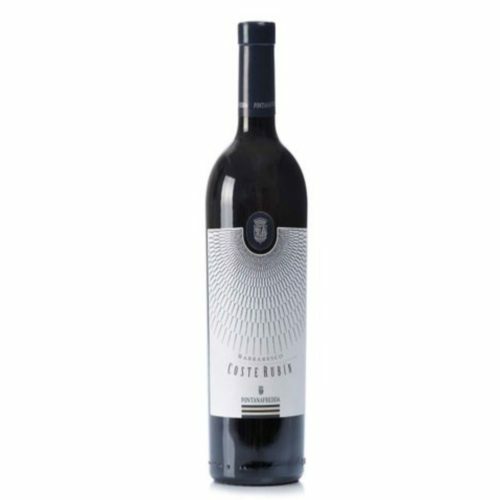 intense scents of red fruits like blueberry and cherry, hints of chocolate and jam and pleasant spicy notes of clove and vanilla. 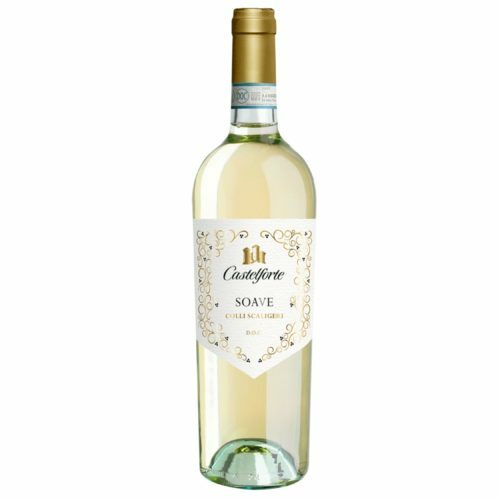 Castelforte Soave Colli Scaligeri is a refined fine with a delicate perfume of white flowers and exotic fruit. 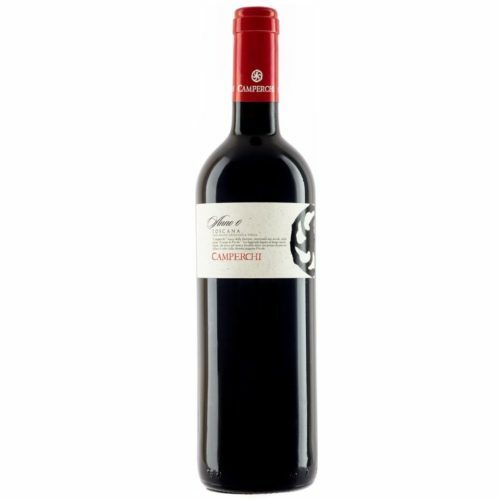 Dry, elegant and intense, with a pleasant acidity and a mineral note on the finish. 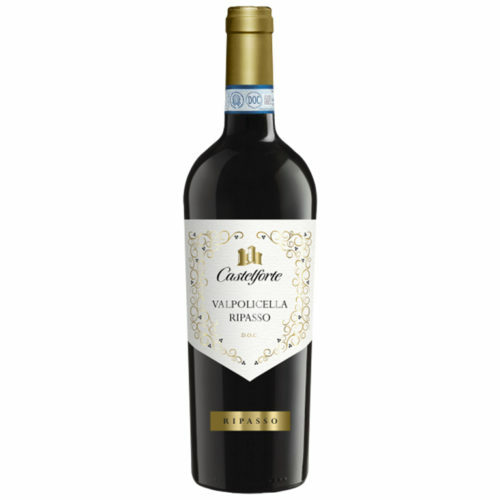 Brilliant deep ruby red; the impact on the nose is intense, fine and charming, with hints of red fruit and violet and pleasant spicy suggestions. The taste is well-balanced and full. Deep and plump smelling, some lees creaminess, yellow stonefruit. 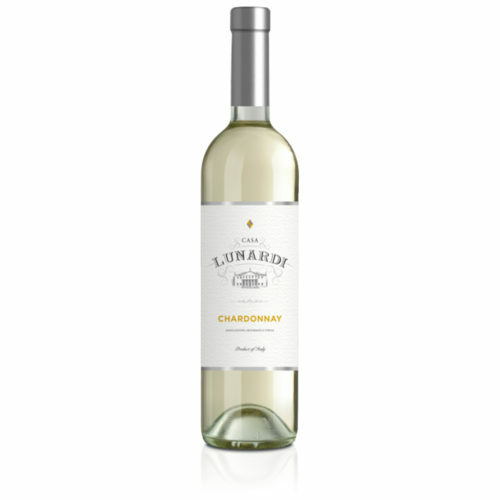 But it’s all about the taste: excellent weight and intensity, pith and peel and creaminess, tight and really lip-smacking fruit. 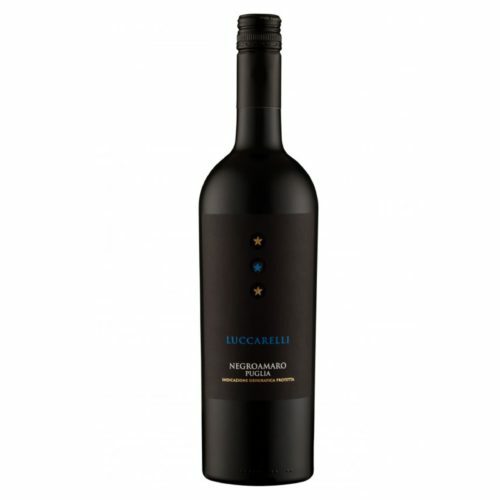 Lusciously dark and fruity with knee-buckling richness of a night that is full of possibilities this crush worthy Negroamaro is sure to impress everyone. 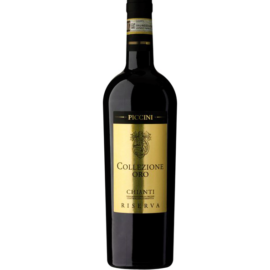 Rich and full-bodied Negroamaro is typically associated with the Puglia region of southern Italy and was coined as Negroamaro due to its deep black colouring, which maches it's dark lucious flavour. 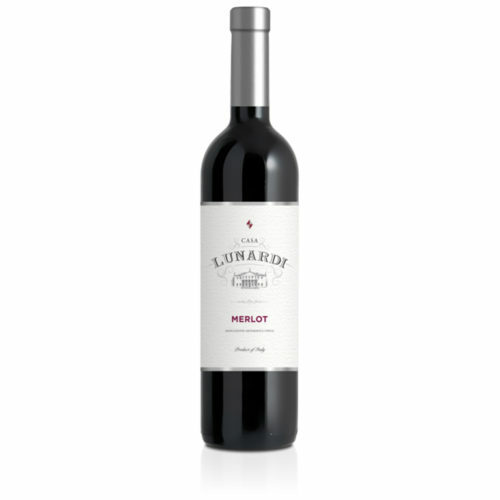 Lunardi Cabernet Sauvignon is a fruity, varietal wine with scents of forest fruits and a slight balsamic note; fresh and well-rounded, the ideal match for red meats, hearty soups and mature cheeses. 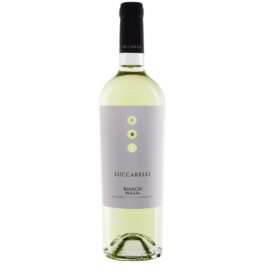 This Pinot Grigio is very crisp and well balanced, pineapple and a bit of unripe green banana, with some gooseberry. 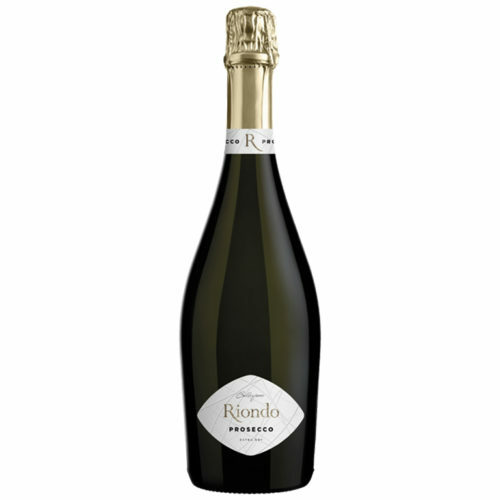 Riondo Collezione Prosecco is an Extra Dry Spumante, fresh and velvety with scents of Golden Delicious apple, pear and acacia blossom: perfect as an aperitif and to liven up a party. Light straw yellow colour with bright green reflections; it reveals some fragrant flower and honey notes, together with fresh exotic fruit scents. Its taste is definitely acid and supported by a balanced softness. Best served with: Ideal with sea food: mixed starters, raw shellfish, first courses with light fish sauces. 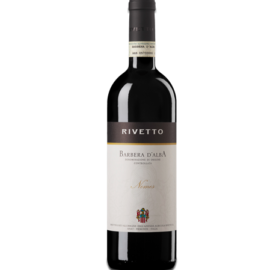 The Barbera grapes planted in the Alba area of Piedmont produce wines that are rich in fruit and with a marked elegance. 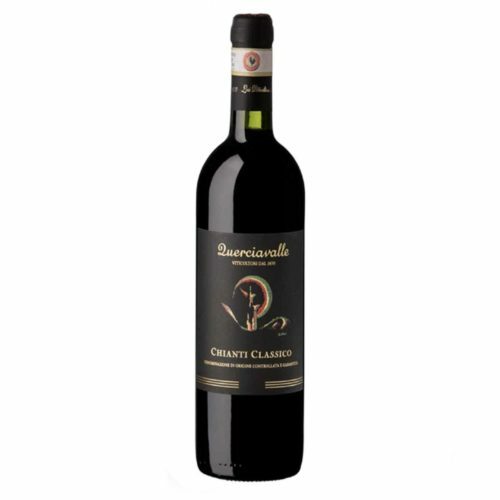 Our Barbera is pleasantly easy to drink, and harmonious and tasty on the palate. 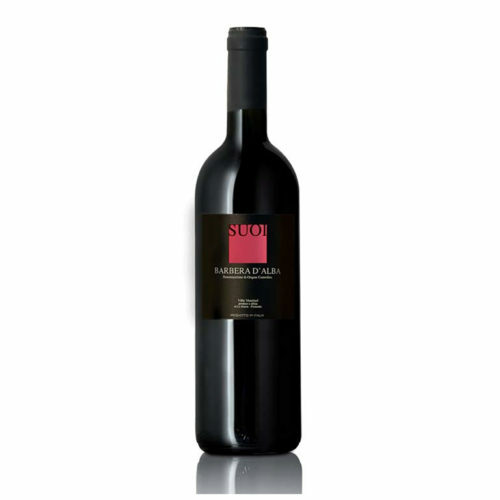 Varietal Composition 100% Barbera Harvest End of September Vineyards Mainly vineyards from the Barolo area Maceration 6-8 days FML 8 days approximately Ageing 6-12 months in traditional big wooden casks Food Matches The Barbera d'Alba Suoi is suitable for serving with the widest range of dishes, from pasta courses, meat preparations. 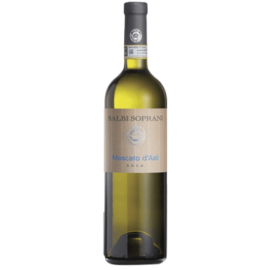 Perfect with Italian cuts, and cheeses.